AUSTIN, TX – Senator Lois Kolkhorst (R-Brenham) and Representative Richard Peña Raymond (D-Laredo) today filed SB-731 and HB-1544 to confirm the legality of fantasy sports in Texas. More than five million Texans play fantasy sports, a contest of skill that gives fans the opportunity to engage with professional sports while competing against their family and friends. 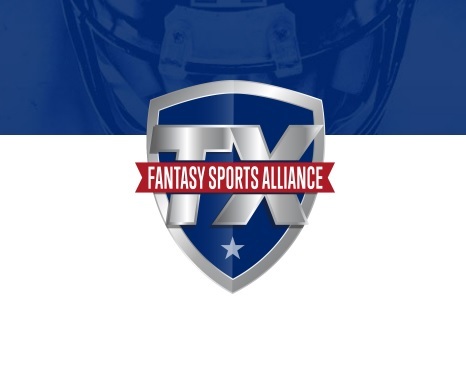 The Texas Fantasy Sports Alliance (TFSA) applauds Sen. Kolkhorst and Rep. Raymond for championing common-sense legislation to protect fantasy sports in Texas. Approximately 57 million Americans play fantasy sports. Forty-one states and the District of Columbia allow paid entry contests, and 19 states have enacted laws confirming the legality of fantasy sports. According to The Nielsen Company, three of the top 10 fantasy sports markets in the country are in Texas (Dallas-Fort Worth, Austin, and El Paso). More than a dozen fantasy-sports related businesses are headquartered in our state.